One of the things that cat parents find so irresistible about our purring family members is their perceived air of independence. They groom themselves, entertain themselves, and do whatever they want with what seems like a lack of concern for what anyone else thinks. However, this reputation for being aloof and self-reliant has led many people to believe that cats can’t get lonely, and nothing could be further from the truth! Cats crave companionship, and if they are frequently left on their own for hours or even days at a time they experience the same feelings of loneliness, depression, or anxiety that we humans do. If your cat is lonely, he won’t come right out and tell you, but he may be giving you subtle hints that he would like a little more together time. How Can You Tell If Your Cat Is Lonely? Lonely cats frequently pull out their fur or groom themselves excessively. Cats are naturally meticulous groomers, but if your cat’s grooming regimen begins to border on obsessive compulsive behavior, it may be a sign that he’s feeling a little lonely. Some kitties are talkative by nature, but if your normally quiet cat suddenly becomes super chatty, it may be his way of asking for a little more attention. Loud, insistent vocalization is also a pretty good clue that loneliness may be an issue. 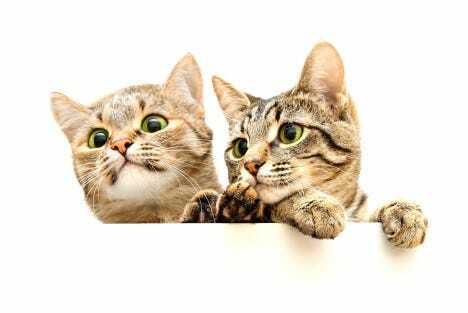 If your cat is spraying or squatting outside the litter box, it’s always a good idea to rule out medical issues first, since this may be a symptom of kidney or urinary tract problems. 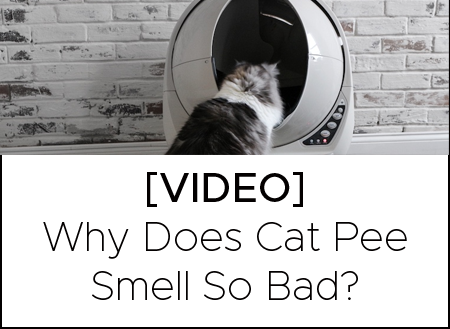 However, your kitty may be trying to tell you something if he has a clean bill of health and is still doing his business where he knows he shouldn’t. Your cat may have been marking as a way to communicate his displeasure at being left alone. This is especially true if you find that he’s eliminating on things with your scent, such as bedding or clothing. Lonely cats sometimes act out when they know their person is getting ready to leave. If your kitty becomes aggressive or hostile when you’re on your way out, he’s not trying to get rid of you – he’s telling you that he wants more time with you! Lonely cats are bored cats, and they are masters at finding some pretty creative (and destructive) ways to occupy their minds! Cats may move or destroy things in an attempt to stay busy while you’re away. Whether your cat has decided to wreak havoc on your sofa, climb your curtains, or shred your toilet paper, destructive behavior is likely a sign of idle paws that have gone searching for something to do. Some cat parents help their kitty feel less lonely by making more time for special attention, asking a neighbor to pop in and visit while they’re away, or making the indoor environment as stimulating and interesting as possible. 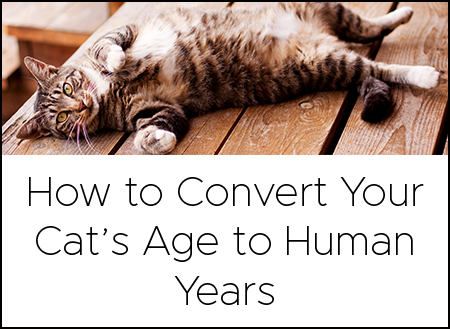 These are all great solutions, and are sure to make any cat at least a little more content, but there’s one more option that you may not have thought about: adopting another cat! It makes sense that single cats are far more likely to be lonely than those who share their lives with a feline friend. June is national Adopt-a-Cat Month, making it the purr-fect time to add another kitty to your family. Not only will you be providing a constant companion and a richer life for your cat, you’ll also be saving the life of the shelter cat you bring home!